Assignments, stock photography and fine art, advertising, editorial, corporate, stock, studio, location, portraits, travel, creative concepts. Custom approach to all photography projects. Design, consultation and production, advertising, corporate identity and branding, marketing and sales materials, corporate reports, trade show design and graphics, and intergrated websites. Chef Tony provides weekly menus with healthy, delicious choices that are available in the Atlanta area. He also provides private chef services and culinary (cooking) workshops. Private, group and corporate photography & culinary instructional trainin g sessions. Workshop Class Schedule. 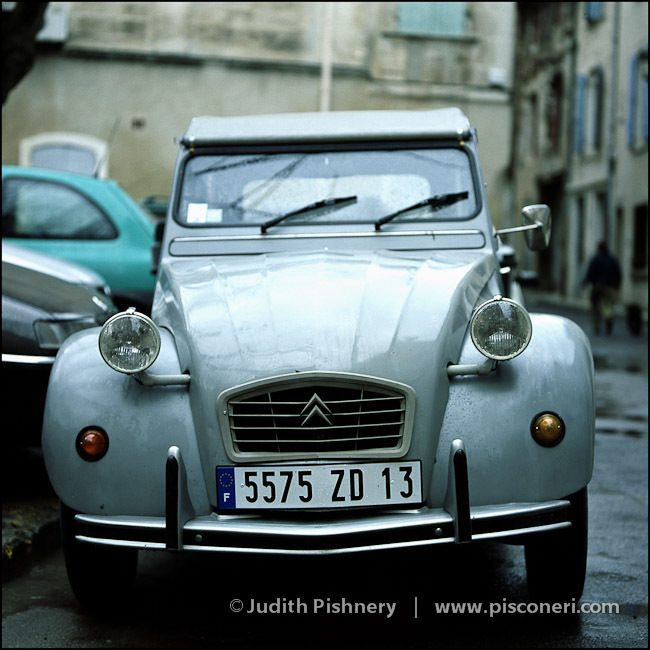 Travel, destination photogaphy workshops to France & Italy. Private lesson tutoring in photography. Thinking of starting a photography business…Maybe you already have? This book will guide you through the basics of starting your business right, creating marketing materials from promotions to portfolios and websites that get you noticed, working through financial management that includes pricing, accounting and taxes and deal with the legal matters of contracts, copyright and other concerns of a professional photography business. 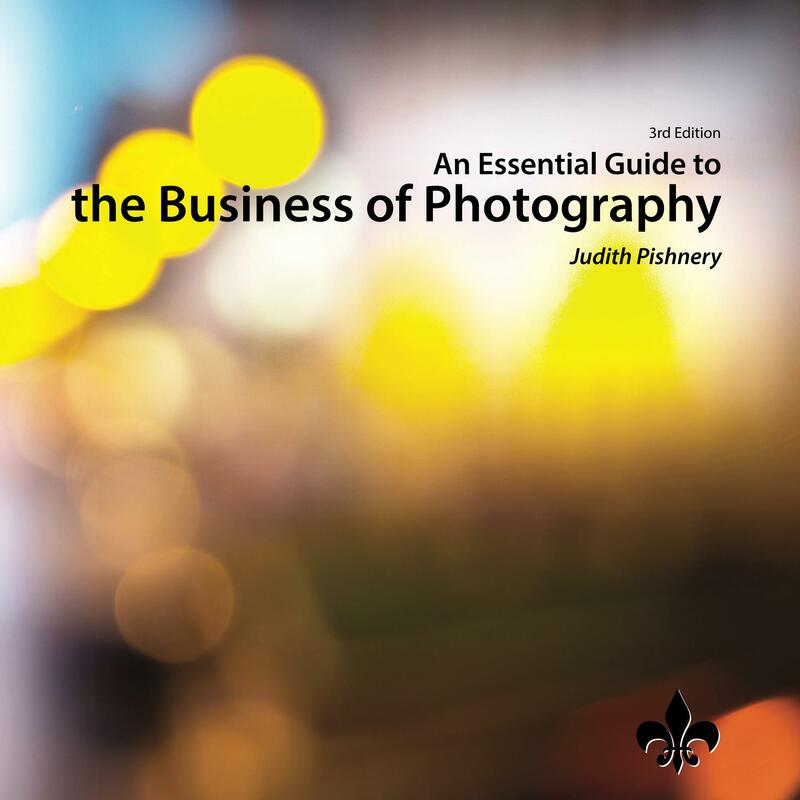 If you want your photography business to be professional and be on the road to success, this book is a great place to start. Private Chef - Have Chef Tony cook for you! grayscale - from white to black.